It’s no secret that a graying hairline or visible root regrowth can be extremely annoying and not-to-mention, embarrassing between your haircolor appointments. As your hair grows and your color fades, your roots simply become more and more noticeable. However, instead of running to your local drugstore for a DIY touch-up, turn to your hair stylist for a professional alternative. Now, we know what you’re thinking—not all of us have the budget or the time for regular root touch-ups in the salon. No matter how hard we try, keeping up with our typical salon schedule isn’t always possible. However, instead of turning to boxed dyes, there is now a salon-quality solution that can help touch up your roots without booking an appointment. 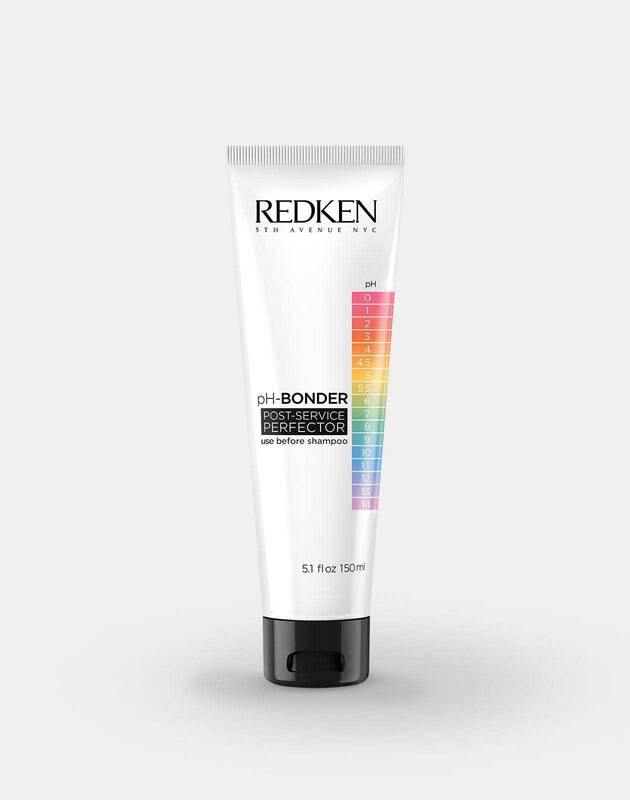 If you can’t make it to your regularly scheduled touch-up appointment, ask your Redken stylist about Root Fusion. 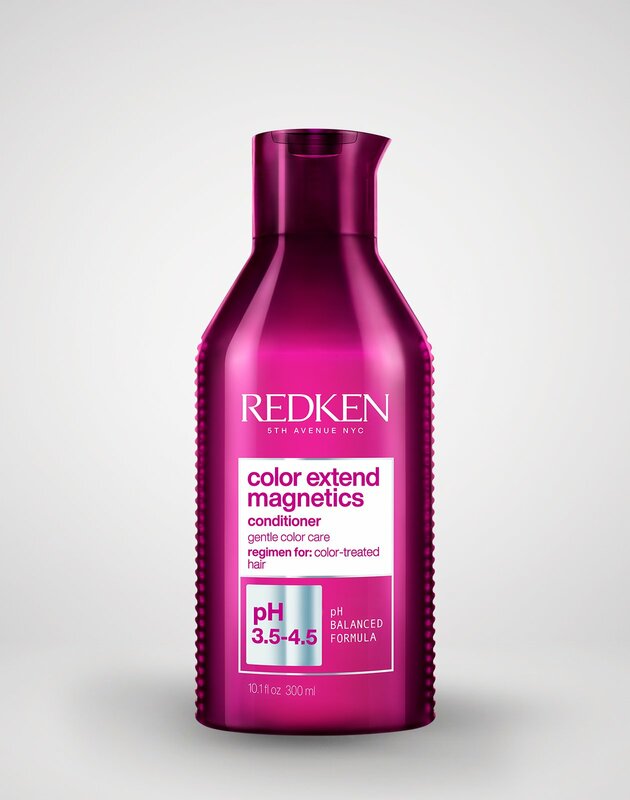 This new salon-quality product is an at-home haircolor alternative that is prescribed by your stylist to fit your individual haircolor needs. This semi-permanent system is formulated to give you enough product to cover your hairline and part and lasts long enough to give you some wiggle room between appointments. It’s a great option for those who want are root obsessed and want to refresh their hairline without replacing the in-salon experience. Root Fusion is a great option for those who might be traveling, have budget constraints, or simply have a hectic schedule. By using Root Fusion, you can take your salon experience with you on-the-go. You can use it on your time when it’s convenient for you. So, what is Root Fusion exactly? It’s a semi-permanent haircolor that you apply one-time in between color appointments. It’s mixed by your stylist and offers you just enough application for your roots. It won’t give you the gorgeous sombre that you would expect with your stylist. It’s just another option to have if you’re obsessed with maintaining your root regrowth. To use this system, start by putting on the gloves to protect your hands from any staining. From there, mix the color and developer together until you have a smooth consistency. Next, apply the mixture to your exposed roots and hairline for optimal coverage and let the mixture work its magic for 20 minutes before rinsing. It’s that easy! The kit is a one-stop-shop for all of your root coverage needs. Now, what’s Root Fusion not going to do for you? It’s not going to replace your stylist’s work. It won’t give you a flawless balayage or turn your hair into a perfectly color-melted piece of art. It’s a system meant to only cover your roots. Wondering why you should avoid haircolor options that add product buildup? Well, the more build up your hair has, the harder your stylist has to work to remove it. That means they have to use pre-color treatments to remove the buildup or further process your hair in order to take our any lingering color. Not only does this add stress to the hair, but it will also mean more time at the salon. Those quick fixes can hurt your hair over time and end up putting you in your stylist’s chair for longer than you expected. By using Root Fusion, you can avoid all that extra strain on your hair and your wallet. Having this handy kit allows you to keep your hairline looking flawless on your own terms and helps maintain your stylist’s work weeks after you’ve left the salon. What makes Root Fusion different from typical at-home coloring options is the professional quality of the product. 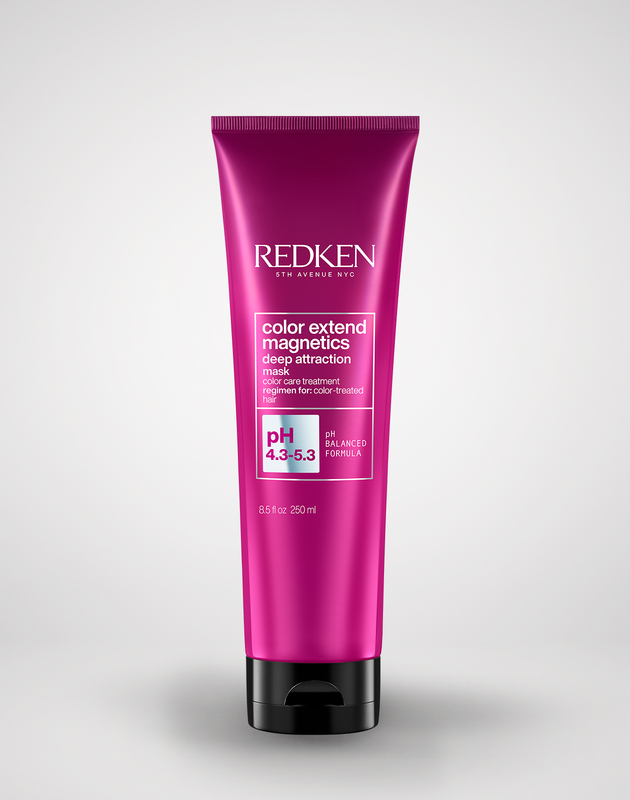 Root Fusion kits are created by your stylist using Redken haircolor and developers. By using this kit, you can maintain a level of professional looking hair in a way that generic box dyes just can’t. Want to know more about Root Fusion? 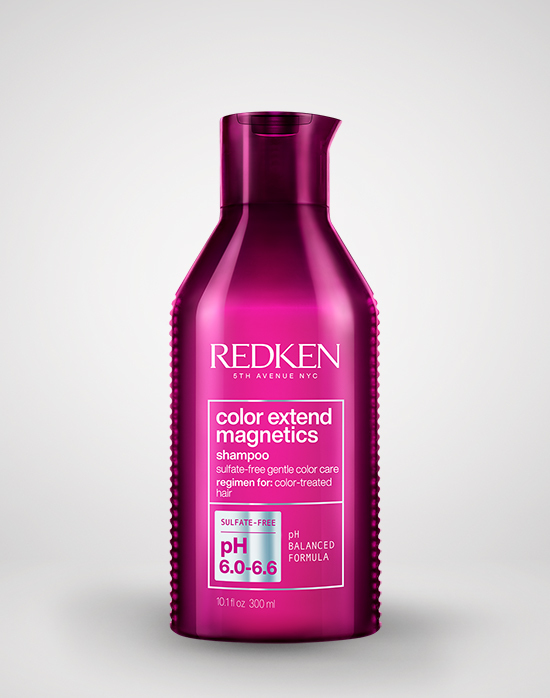 Chat with your local Redken stylist about root covering services and which may be best for the life of your haircolor. Ombre Vs. Balayage: What is the Difference?